We look forward to meeting you and introducing you to our big Moody family. 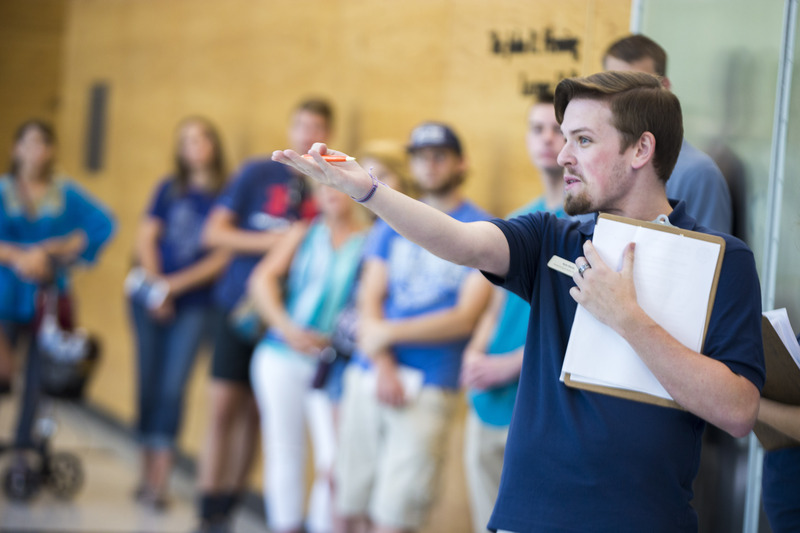 The visitor experience features an information session, where you will learn more about our seven major fields of study, academic resources and campus life, as well as an interactive tour of the college, led by a current undergraduate student. The University of Texas at Austin Office of Admissions also hosts a variety of events for future Longhorns.